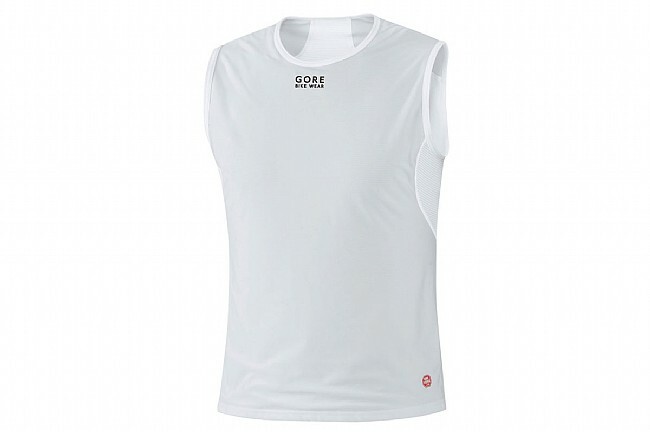 The Gore Bike Wear Men's Windstopper Sleeveless Baselayer is ideal for windy, cool rides that heat up as the day goes on. This baselayer is constructed from a blend of Gore Windstopper® fabric and breathable polyester, wicking moisture away while blocking the brutal winds. 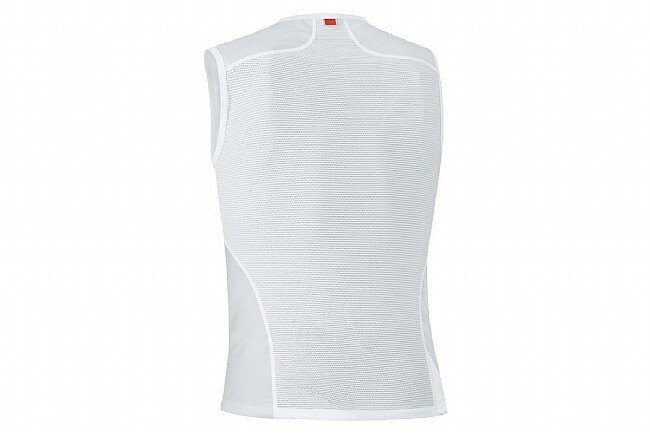 Stretch panels on the sides provide unrestricted mobility, while flatlock seams throughout the baselayer reduce chafing and irritation.